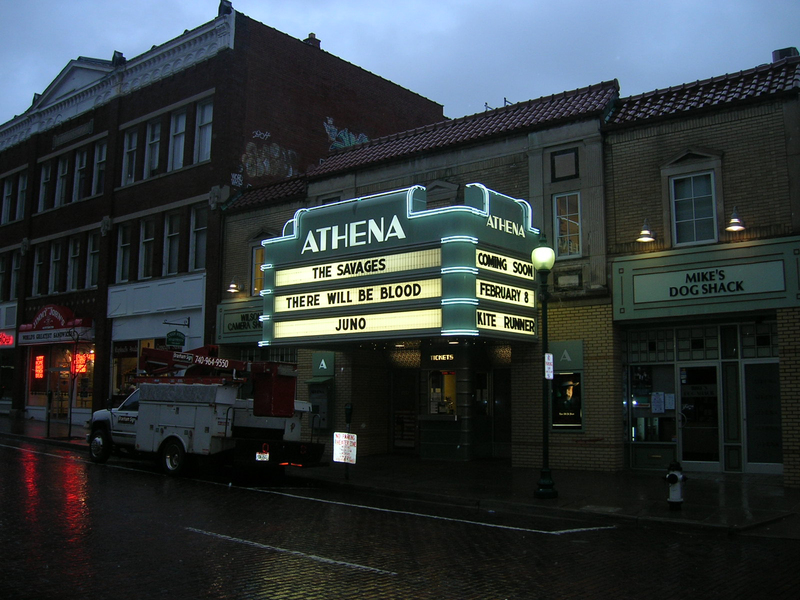 A marquee is most commonly a structure placed over the entrance of the theater. 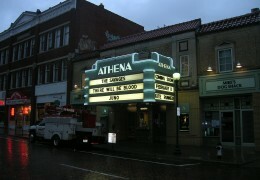 Marquees usually have the name of the establishment and or the play or movie and the artist(s) appearing at the venue. 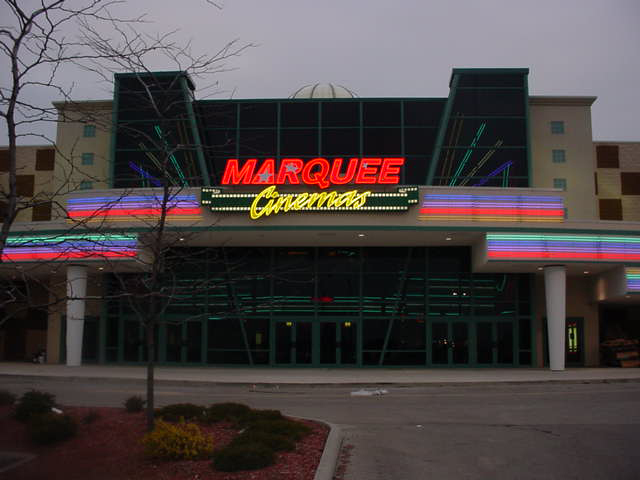 Marquess are often illuminated to draw attention to the theaters features. 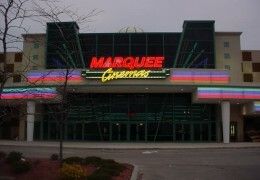 Branham Sign marques are completely custom built and designed, creating a marriage of techniques and materials used in the manufacturing of many sign products.